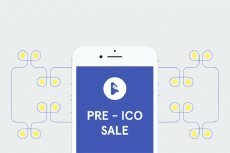 Safein, an identity and payments wallet, has announced the pre-sale event for its revolutionary identity payment platform, which will start on April 3, 2018. 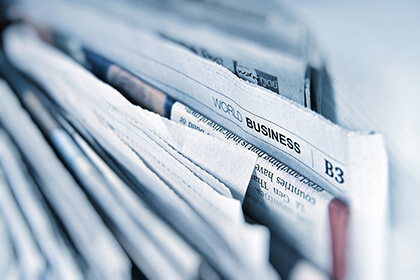 Safein is pleased to announce that the whitelist registration was successful, and the team has announced the pre-sale starting 3rd April 2018. 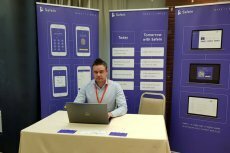 Safein is a revolutionary identity and payments platform. SafeIn, market viable decentralized app, intends to revolutionize the way ID and background checks are done on trading and investment platforms.